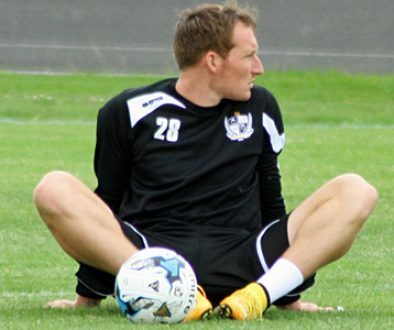 Striker Achille Campion has announced he is leaving the club and has wished the Valiants all the best. The Frenchman arrived two years ago and after a prolific spell for the Reserves he forced his way into the first-team, scoring his only senior goal against Bradford. 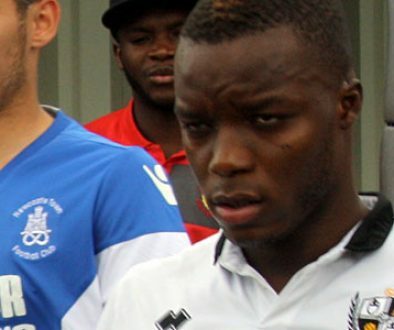 His second season has been luckless and included an injury-wrecked loan spell at Torquay. However, Rob Page praised the striker’s attitude in his programme notes against Rochdale saying that Campion was a thorough professional even when not involved with the first-team.